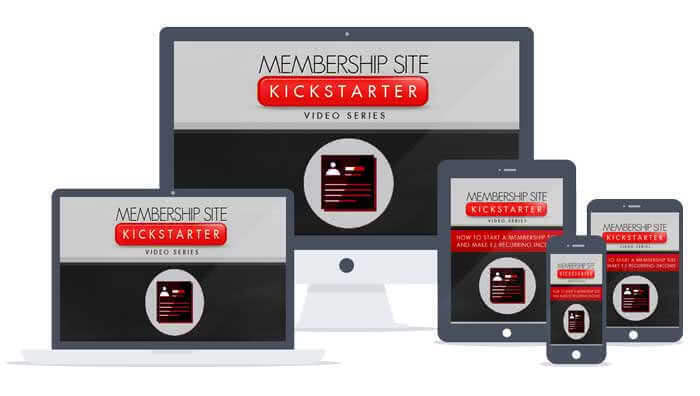 Membership Site Kickstarter - Easily Earn Massive Recurring Payments! Discover how you can create a membership site and receive massive recurring payments with the membership site kickstarter sales funnel course. How You Can Easily Set Up A Membership Site To Earn MASSIVE Recurring Payments! All you need to do is think of a niche, create your website and then market it, keep your subscribers happy and focus on bringing as many new ones in as possible and then make sure you keep them happy too, its easy! Simple! Takes minutes! Not hours, not days, not years! 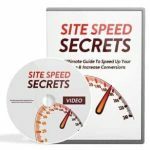 You can be making profit quickly with a membership website. With a membership website you are bringing like minded people together all in one place, under one roof. Your building a community for people who like the same kind of subjects, they’ll get a long just great and do you want to know the best part? You make money! You make money from connecting people. You market your website as the best place for people who like a certain subject to go and they make you money whilst you sleep! 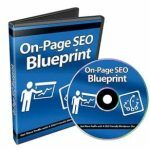 If you want to build a huge profitable online business, building your own membership site is one of the best and proven model to be effective for the past several years now. The thing is that, because of the technicalities, most people just don’t dive into it and just do blogging instead. 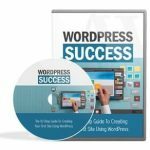 The good news is that inside this video training course, you are about to learn how to setup your first membership website easily as of today. Extras: Audio, Banner Ads, Cheatsheet, Emails, Graphics, Report, Squeeze Pages, Twitter Tweets.